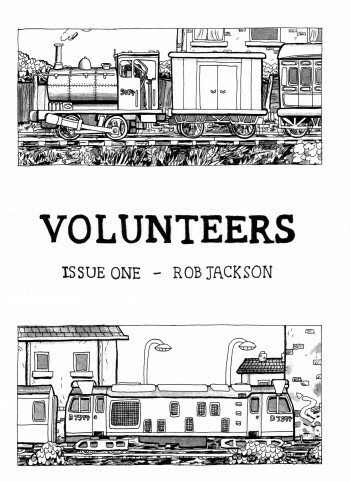 ‘Volunteers – Issue One’. 36 pages, black and white, halfway between A4 and A5 in size. The first part of my new comics series set amongst the volunteers on a preserved steam railway. £4.70 with free postage in the UK. 36 pages, black and white, halfway between A4 and A5 in size. 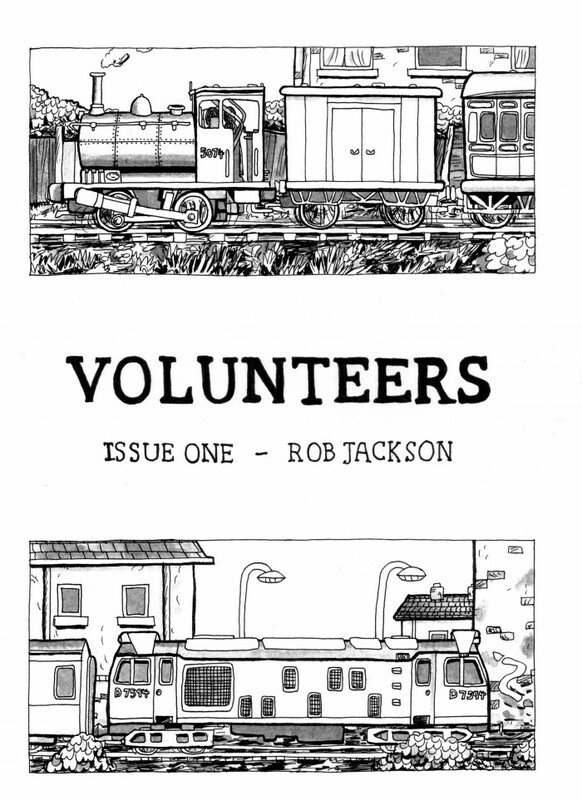 The first part of my new comics series set amongst the volunteers on a preserved steam railway. £4.70 with free postage in the UK.